Demand meanwhile, notes Armstrong, is largely from Asian buyers. “One of the biggest challenges is to get people to try the fruit. 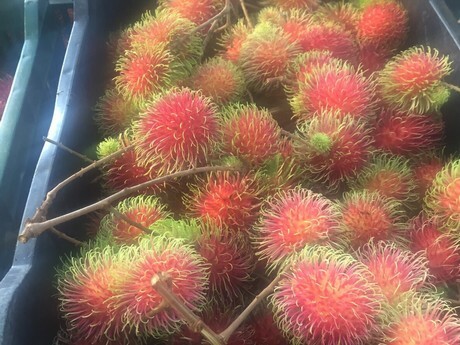 It is a bit hard for people to approach due to its exotic look--however, the vast majority of people love the fruit once they get past the initial reluctance to try it. 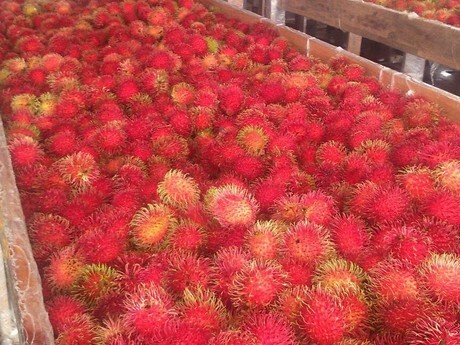 Slowly but surely non-Asian sectors seem to be purchasing rambutan,” says Armstrong. 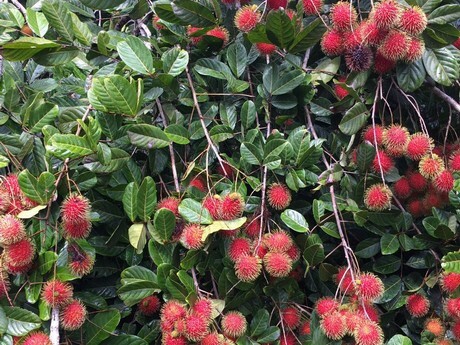 “This is also helped by pricing that has trended downwards in the past five years.” Pricing for rambutan tends to rise from November to May when supplies are more limited and costs are higher on the fruit.